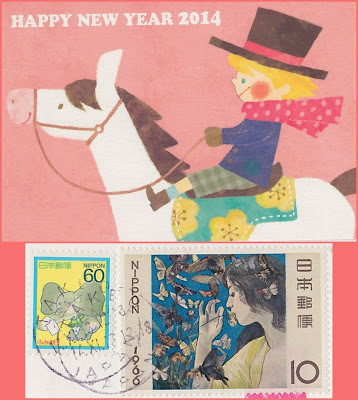 The horse is the seventh symbol in the Japanese Zodiac. In the past, horses and people lived and worked side by side, and their mighty bodies and their power made them the symbol of “life”. This sign represents “liveliness” and “openness”. Horses are cheerful, sociable, and decisive. They are also versatile and excel in many fields, but tend to get bored easily and leave things unfinished. They exhibit a vain streak and are big spenders. 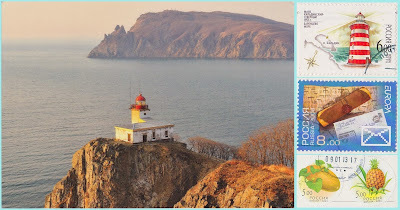 Cape Ashizuri is the southernmost point of the island of Shikoku, Japan. The cape is a part of the Ashizuri-Uwakai National Park and the cliffs here featuring a sparkling white lighthouse are a popular sightseeing point. 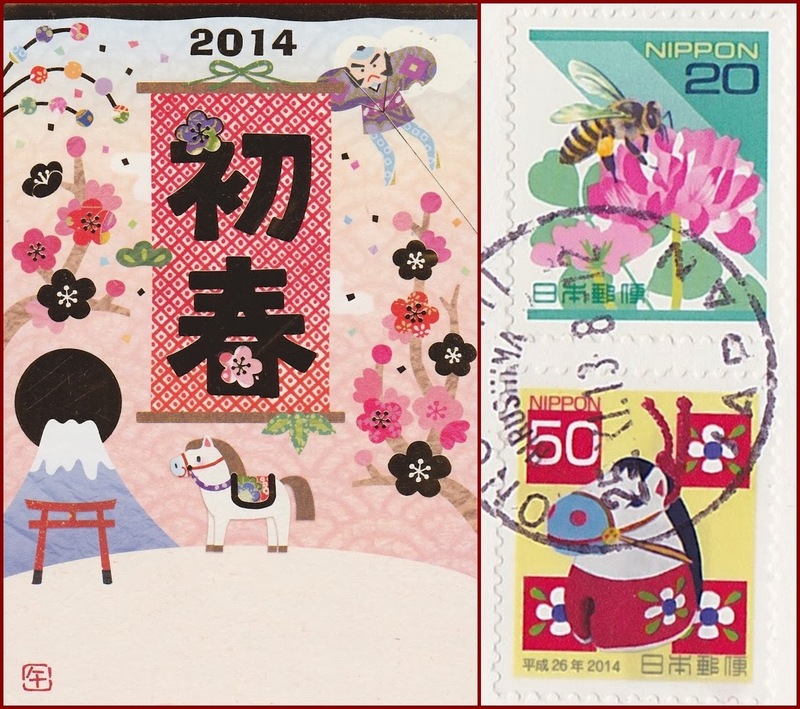 The small town of Ashizuri lies just north of the cape, at the intersection of two highways. The cape is only a few kilometers away and easily reached on foot along a seaside walking path. The Ashizuri lighthouse was built in 1914. 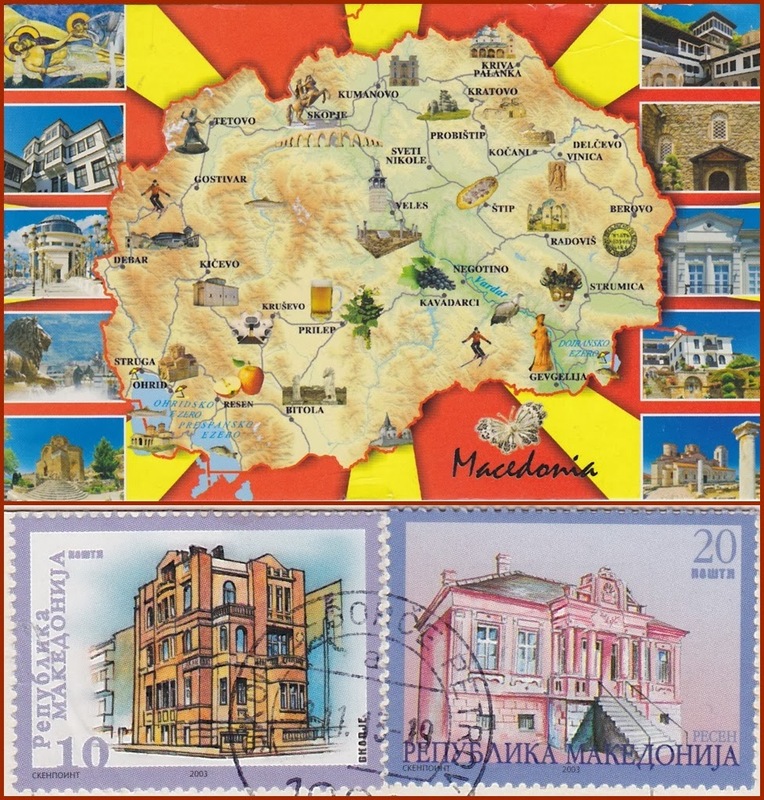 Macedonia is a country located in the central Balkan peninsula in Southeast Europe. It is one of the successor states of the former Yugoslavia, from which it declared independence in 1991. A landlocked country, the Republic of Macedonia is bordered by Kosovo to the northwest, Serbia to the north, Bulgaria to the east, Greece to the south, and Albania to the west. The country's capital is Skopje. It has more than 50 lakes and sixteen mountains higher than 2,000 m (6,562 ft). 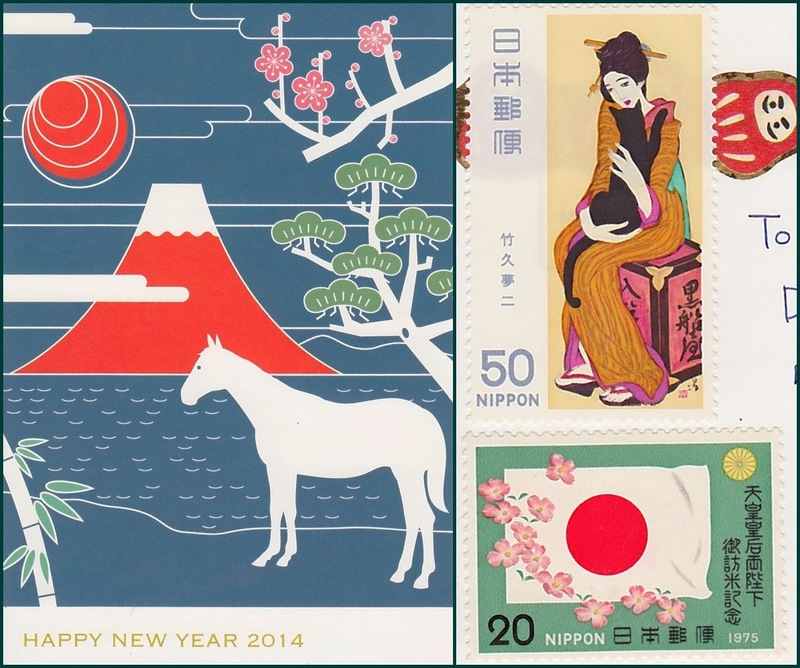 The country's large abundance of natural and cultural attractions make it an attractive destination of visitors. 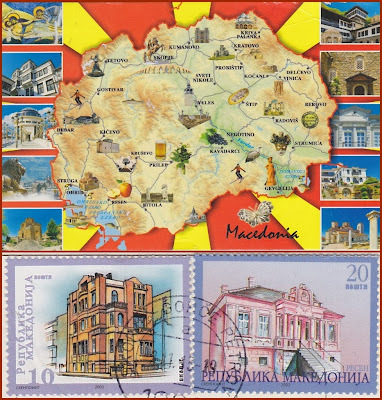 Macedonia has a rich cultural heritage in art, architecture, poetry, and music. It has many ancient, protected religious sites. 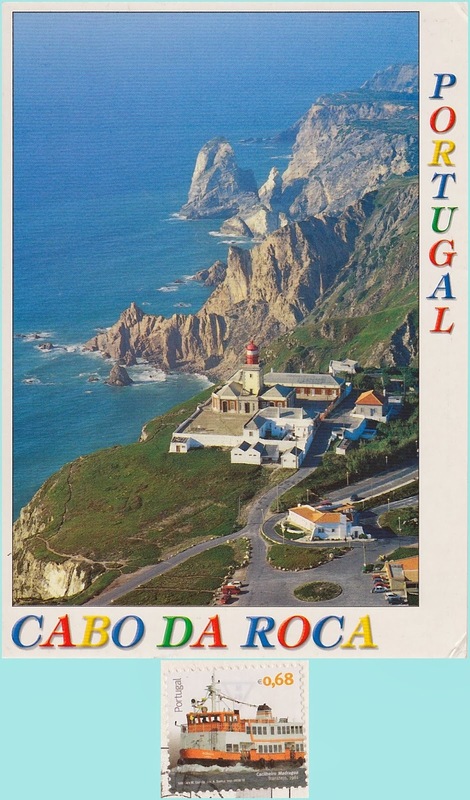 The Cabo da Roca Lighthouse is a beacon/lighthouse located 165 metres above the Atlantic Ocean, on Portugal's and continental Europe's most westerly extent Cabo da Roca. The lighthouse stands 22 metres at its base (its light commands a 165 metre beam from sea level). In addition to the main tower, the complex is composed of nine buildings, since prior to electrification, it was necessary to marshall a team to maintain the lamp, store valuable equipment and produce the Acetylene necessary to run the torch. Currently, the lighthouse supports a team of three lighthouse keepers, in order to monitor the lamp and signal/communicate between Cabo da Roca and Ericeira. It is situated on Faial Island, Azores. 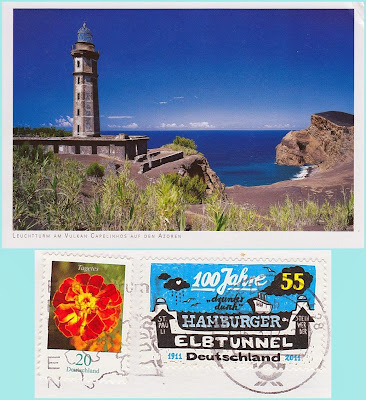 The lighthouse marks the old position of the Ponta dos Capelinhos. This is the area where the last volcanic eruption in all of the Azores occured. The eruption happened over a thirteen month period from 1957-58 and an entire town was buried in ash from the eruption. The only nearby building that was not buried by the eruption was the lighthouse but its first floor was covered by the ash. Lighthouse Baljuzek lies in Russia at the Japanese Sea. 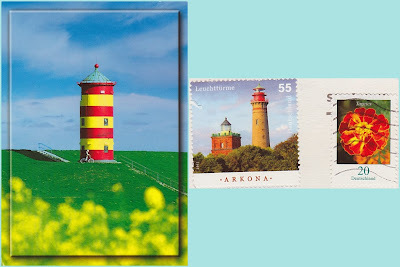 A beautiful postcard in shape of a lighthouse. 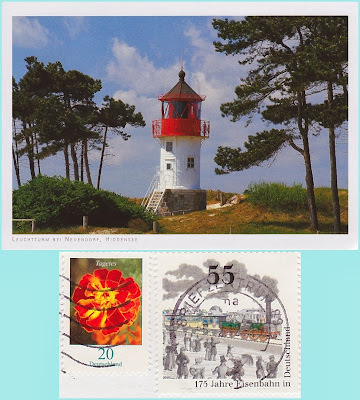 One of the most beautiful lighthouses on the german coast is undoubtedly the Westerhever one. 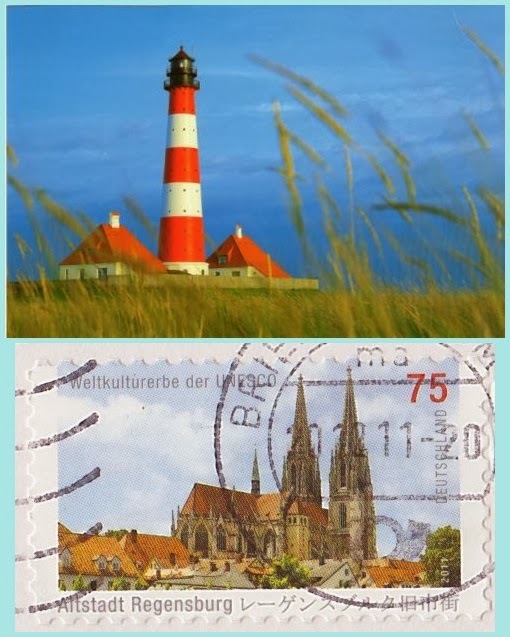 Situated prominently on the tip of the peninsula of Eiderstedt on the german northwest coast, it often stars in various advertisements and is one of the most photographed buildings in this area. It is situated on the Isle of Heddensee in the Baltic Sea﻿ in the north of Germany. This lighthouse, called "Molenfeuer", meaning "Breakwater Lighthouse" is now far away from its breakwater. 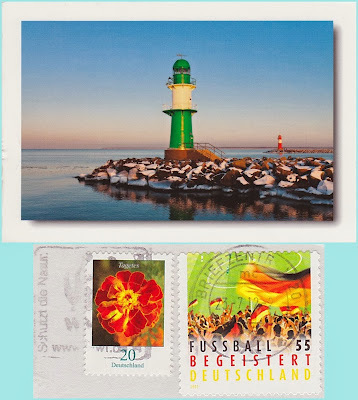 It was originally built in 1963 as part of the construction of East Germany's main sea port Rostock-Warnemünde. 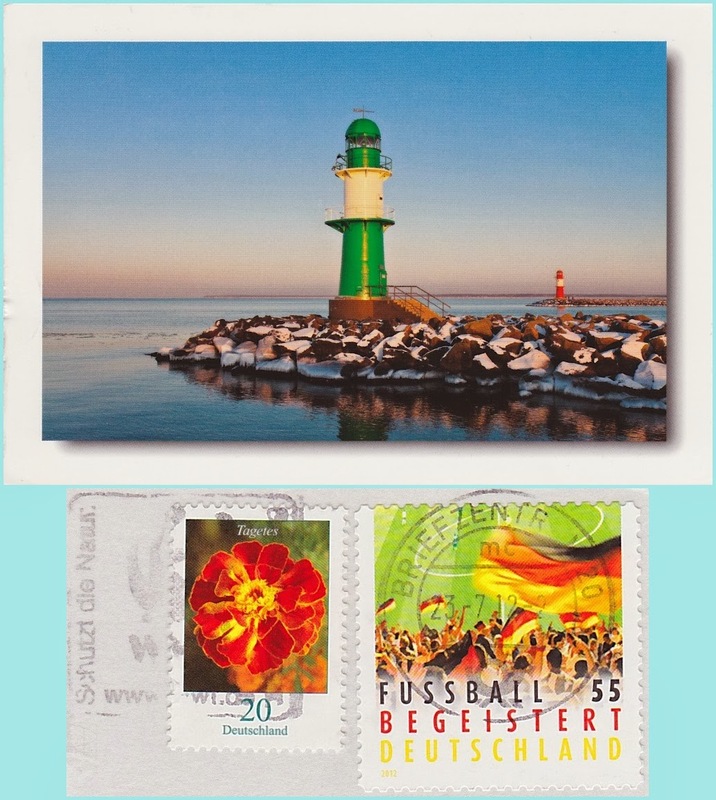 Until 1983, it was located at Warnemünde's main breakwater. 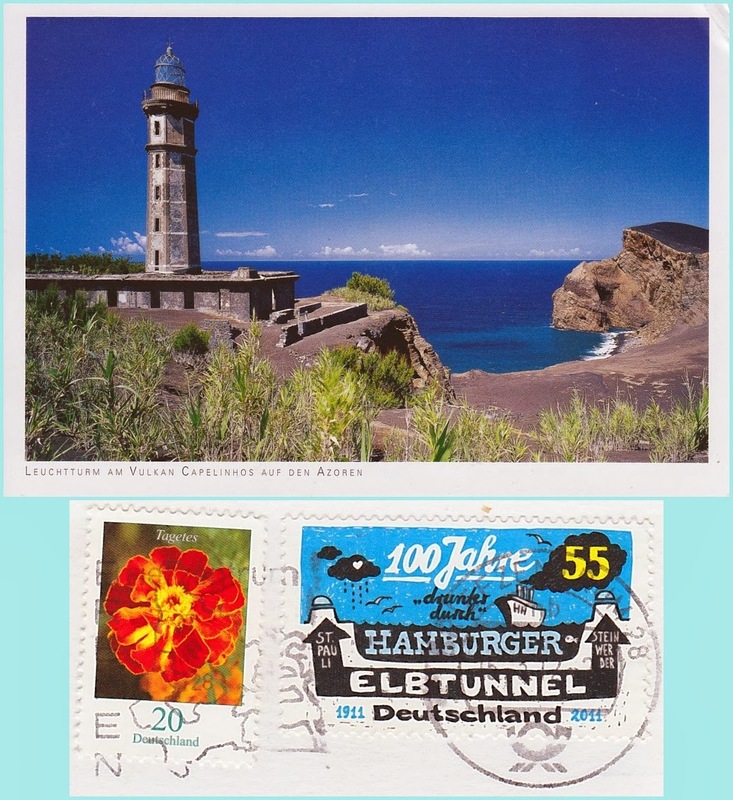 In 1983, it was replaced by a new lighthouse (on the postcard) and moved to the town's Maritime Museum. In 2003, the town hosted the International Gardening Exhibition. 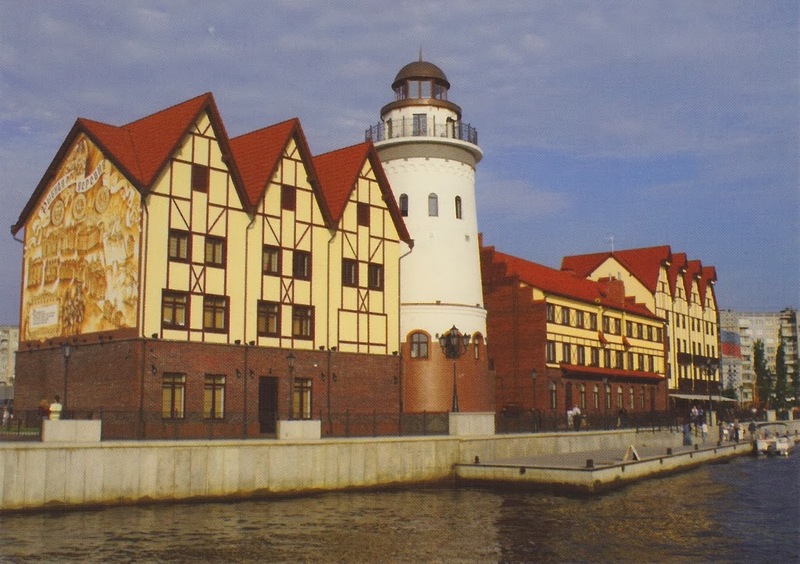 After the exhibition ended, the area was turned into a permanent, public park and the old lighthouse – as a loan from the Maritime Museum - marks the center of the park. The lighthouse is 41 feet high and was moved 3.25 miles inland from its original location. 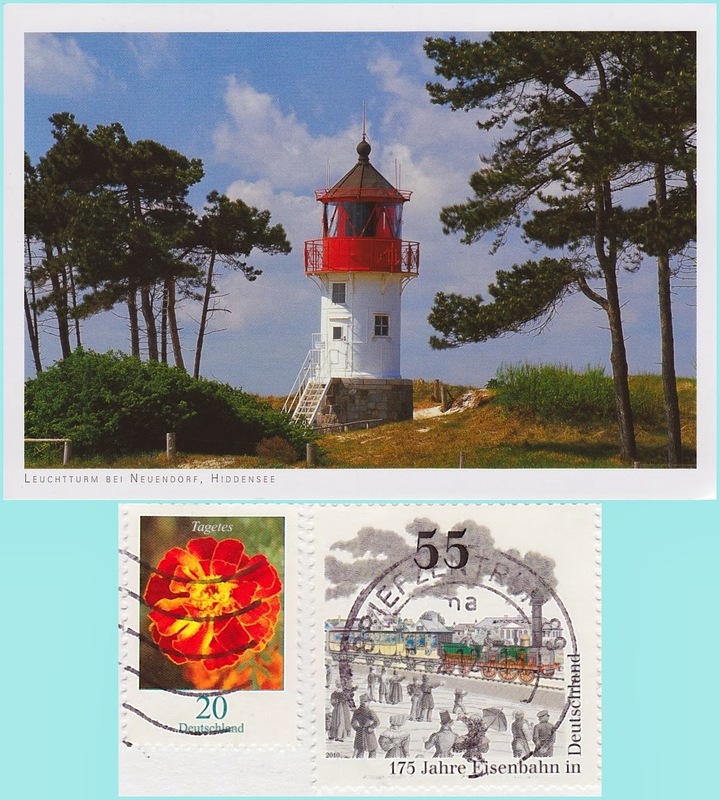 The Pilsum Lighthouse was built in 1891 on Germany's North Sea coast. It is located on a dyke near the village of Pilsum in the municipality of Krummhörn. It has guided ships through the narrow channel since 1915. In the First World War its light was extinguished in order that enemy ships could not navigate the route. After that it was no longer needed, because the channel was changed. The height of the structure is 11 metres; the height of the light about sea level is 15 metres. Today the tower is one of the best-known symbols of East Frisia. The information is taken from the back side of the postcards or wikipedia.